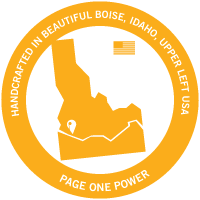 Editor's Note: Today we have a post from guest author Emily Johnson - Content Strategist at Omnipapers. Emily has a lot of experience guest blogging (like she's doing here) and she knows what to look for and what to avoid when searching for quality sites. 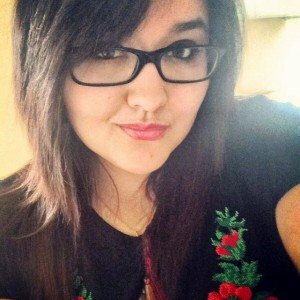 She shares those tips here so you can ensure you find the best possible sites to contribute to. Take it away Emily! 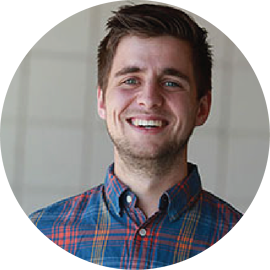 Is it difficult to find a website for guest blogging? No, it isn’t. You can Google “websites for guest posting” and receive hundreds of blog posts featuring lists of 30, 100 or 150 websites that accept guest posts. Nothing easier. However, are all those websites really ideal for guest blogging? In order to receive benefits from guest posting, you should publish content on high-quality, legitimate websites. By scrutinizing these various attributes you can get a clearer picture of whether or not this is truly a site where you should contribute. Any site you contribute to should have some level of authority. Guest blogging on authority sites will lend authority and credibility to your brand and you as an author. 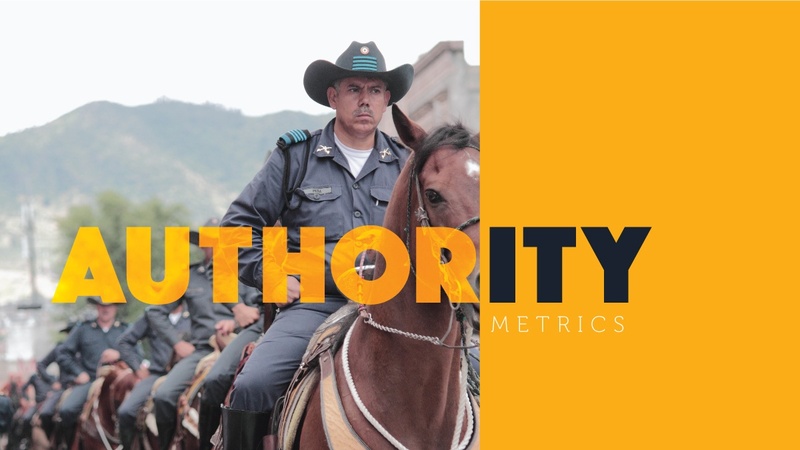 Domain authority (DA) is a ranking score from Moz that estimates how well a website ranks on search engine result pages. In theory, the higher the score, the more popular a website is and the more high-quality external links it has. But keep in mind, DA is a third-party metric that should only be used as a barometer metric. Can we say that there is a concrete good or bad DA? No, not at all. However, as a marketer, entrepreneur, or a small business owner, DA is a helpful parameter when analyzing a blog for guest posting. How can you check it? It’s easy. You can do it by downloading an extension to your browser called MozBar. In general, higher DA sites have larger audiences and will typically provide more exposure. DA should not be the only metric you use to assess a prospect, but it's worth considering in your analysis. SemRush rank is a tool from SEMrush that rates a website according to its popularity based on organic traffic from Google's top 100 organic results. Now, the lower the SemRush rank of a website is, the better. Thus, for example, websites with the rank of 1M and more, are not very good for guest blogging, because they don’t receive much organic traffic. On the other hand, websites that rank below 100,000 would be worth pitching since they have the opportunity to send referral traffc. Next time you pitch a website, check SemRush rank. You can do that by inputting the URL into SEMrush or downloading the SEOQuake extension which can quickly provide SEMrush rank as well. 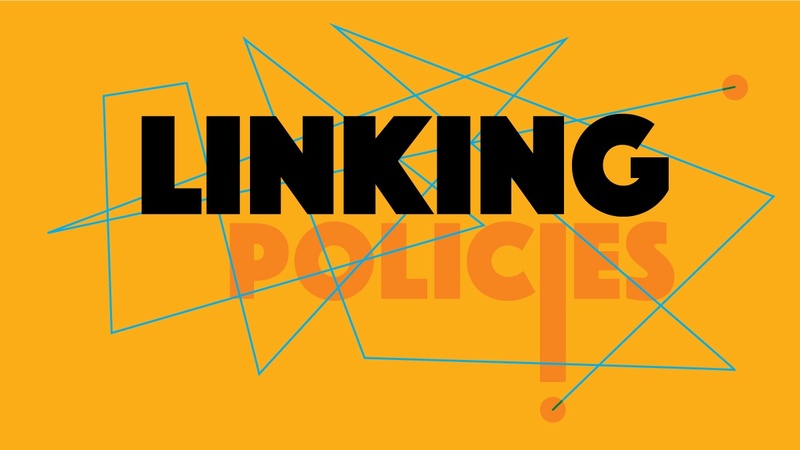 Another aspect of any potential guest blogging prospect you need to consider is their linking policies. Websites that sell links are not good sites for guest posting, because selling links is against Google's guidelines and could lead to a penalty. And if they receive a penalty, so can you. If you publish a guest post on a website that sells links where links are dofollow, but not labeled as an ad or part of a sponsorship, that could get you into trouble. Google typically just devalues these links, but has also penalized sites that participate in these link schemes in the past. Remember to check if a website you want to guest post on sells links. If you’re not sure if a website is violating Google guidelines, then it’s probably just safer to find another blog. There are two types of links: those that Google follows (dofollow) and those that Google doesn’t follow (nofollow). What does that mean? Well, dofollow backlinks that point to a website give that website an SEO boost because Google counts these links and they pass link equity. Nofollow links on the other hand are not counted by Google. While the value of nofollow links is somewhat up for debate, in general nofollow links do not have as much SEO value as dofollow links. Should we consider nofollow links worthless? No. That’s a myth, because nofollow links have some value. However, in order to make the most of guest blogging, you should (for the most part) target websites that give dofollow backlinks. Next, a side panel will appear where you’ll be able to check that link. If it’s nofollow, it’ll have a rel=”nofollow” tag. You can also use tools like Mozbar or the NoFollow extension to quickly spot nofollow links. Link building through guest posting is a great strategy to use when you want to climb the rankings and increase traffic to your website. However, there is something you need to know. Google pays a lot of attention to where your links appear. Basically, links in the footer, sidebar or other outer areas of a webpage are considerably less powerful than those embedded in the text. Thus, author bio links are less valuable than contextual links, in terms of SEO. Keep this in mind when pitching websites that don’t allow their guest bloggers to embed any links in the body of an article. 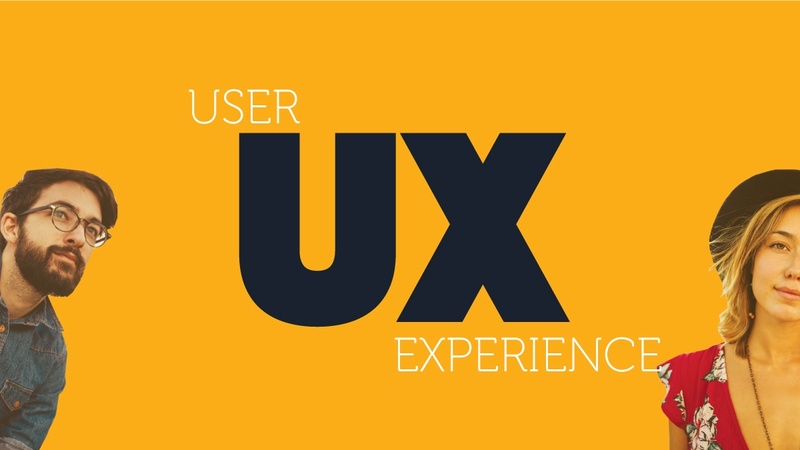 User experience is another aspect worth considering as you evaluate potential guest blogging targets. Low-quality content full of keywords. Numerous links in comment sections. Dead ends and pages not found (404s). Look for these red flags as you search for guest posting opportunities. Google rewards websites that give users the best experiences. 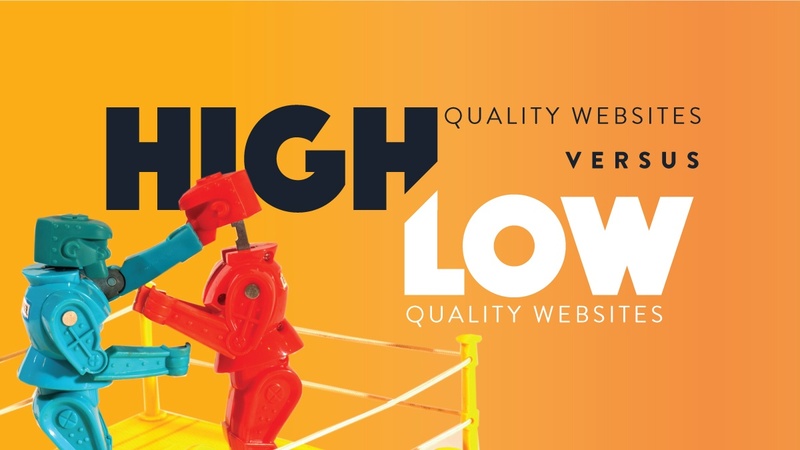 Only websites that publish high-quality content, earn worthwhile backlinks, and optimize their onsite elements receive high rankings, traffic, and conversions. Spammy websites, on the other hand, will not appear in search rankings and you want to avoid these sites when contributing content. Relevant links make the internet function smoothly and help Google deliver relevant search results for searchers. Unfortunately, some SEO firms and webmasters try to manipulate the system by stuffing websites with irrelevant links. This manipulation is intended to increase a site’s search ranking, and in the past, this strategy worked. However, Google's aglorithm has become much more sophisticated and better at detecting manipulation, making it easier to simply devalue irrelevant links. Another problem with stuffing a website with irrelevant links is that you lose the trust of your readers. Imagine clicking on a link with the acnhor text “meditation techniques,” and landing on a website selling dog accessories. That would be disappointing, unpleasant, and irritating. To avoid these types of sites, read a few articles and check the links in them. If they’re irrelevant, move on to another site. Remember, you want to post on websites that give positive experiences to users, not those that disappoint or manipulate. 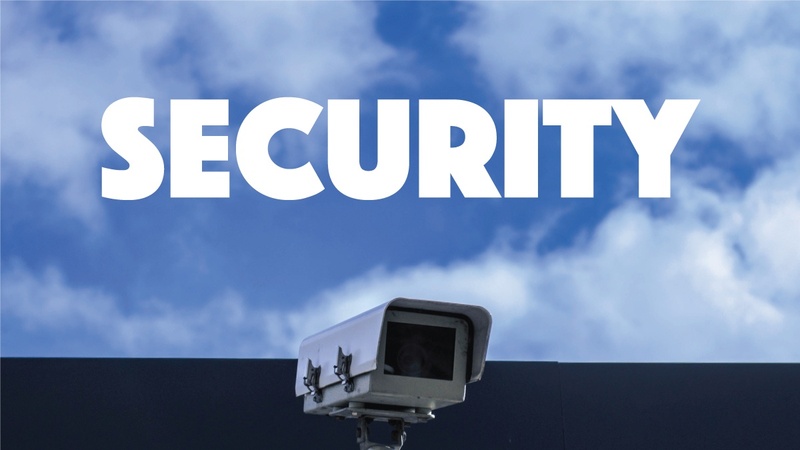 Security continues to be important in an increasingly dangerous online world. What’s the difference between HTTP and HTTPS sites? HTTP websites are insecure, which means users' data can be intercepted, stolen, or manipulated. HTTPS websites are secure (thanks to the SSL certificate) and protect users' data. Why should you care about HTTPS when choosing blogs for guest posting? If a website is not secure, people won’t trust that site or their content. And, if they don’t read the content, you don’t gain exposure. Pay attention to the URL of the websites you want to guest post on as this will quickly tell you whether or not the site is secure. Did you know that up to 32% of websites are hacked? This presents problems for webmasters as well as users. The consequences are numerous, including: leaking, theft, or abuse of user information. Also, if the security of a website is compromised, the webmaster can receive a penalty causing their rankings to fall, traffic to decrease, and readers to disappear. Hacked websites are not trustworthy websites. They are unsafe, unclean, unattractive, and consequently not good for guest blogging. There are many ways to detect a hacked website and you should keep an eye out for these indicators to avoid contributing to these dangerous sites. A quality website is a website not only publishing quality content but also one that has active followers. Before pitching an editor, read several posts on the blog. Check the number shares and comments. 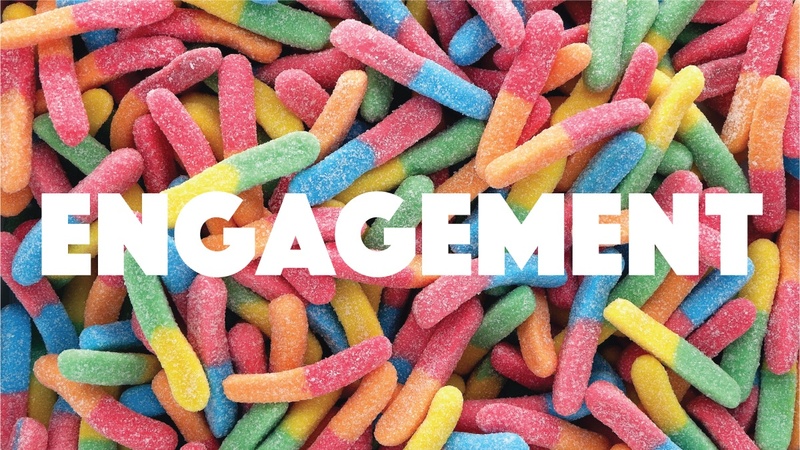 Figure out if people are reading the content and if they respond and engage. This way you can be certain that when you publish your perfect blog post on their blog, it’ll be read, shared, and commented on. Remember, the more people click, read and share your post, the more exposure and traffic you gain. 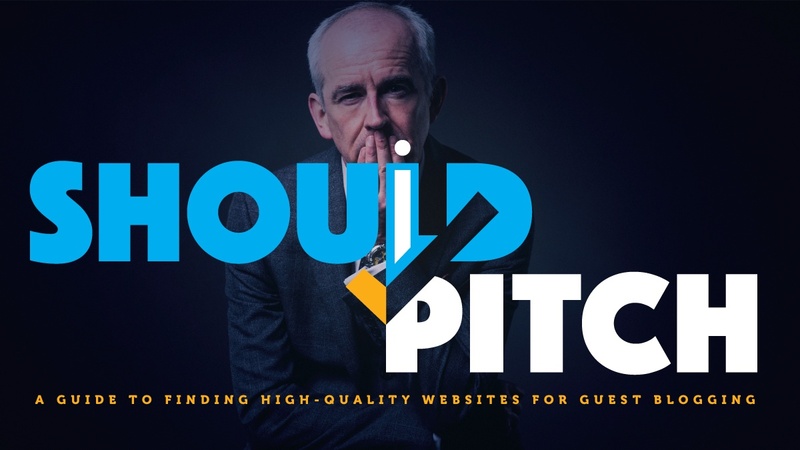 Finding a quality website for guest blogging is not as easy as seems. There are websites publishing unoriginal and spammy content, websites having irrelevant and broken links, and even sites that have been hacked. Keep your eyes open and choose the right blogs for your guest posts to be successful with guest blogging.